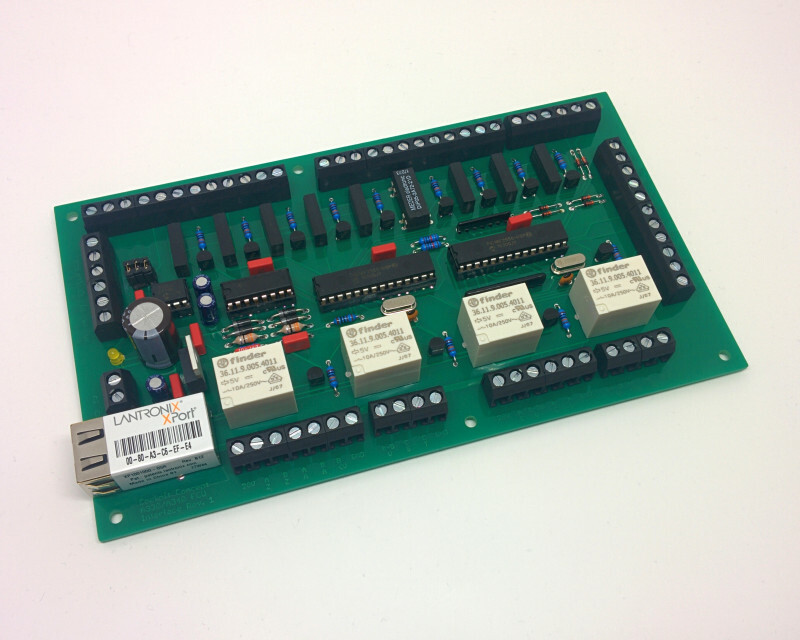 This board enables you to connect an original A330/A340 FCU to the flight simulator via LAN. Plug and Play with JeeHell, ProSim on request. 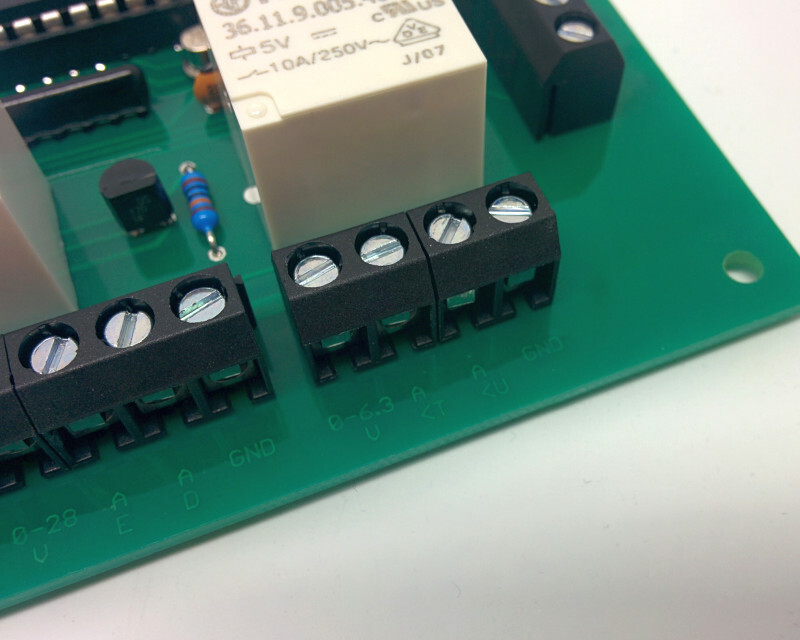 Only for A330/A340 FCU with four connectors. The video shows the A32X FCU.